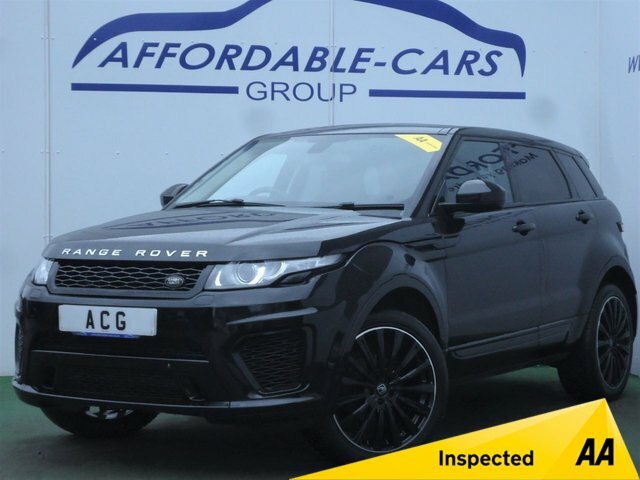 Land Rover has frequently been acclaimed as one of the most successful British car manufacturers, having produced a vast selection of brilliant and refined vehicles, like the Range Rover and the Discovery collections. 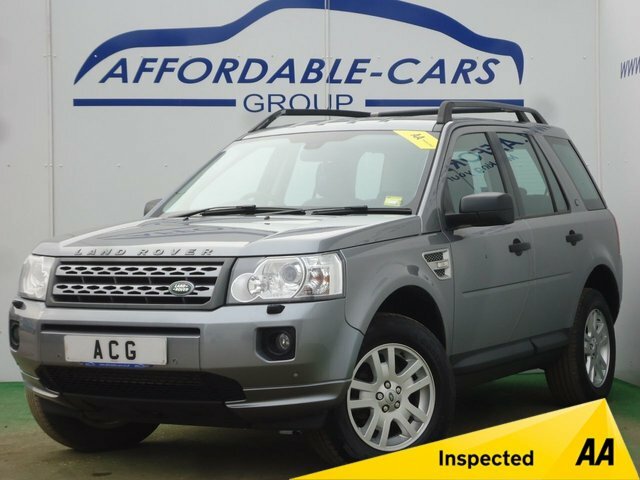 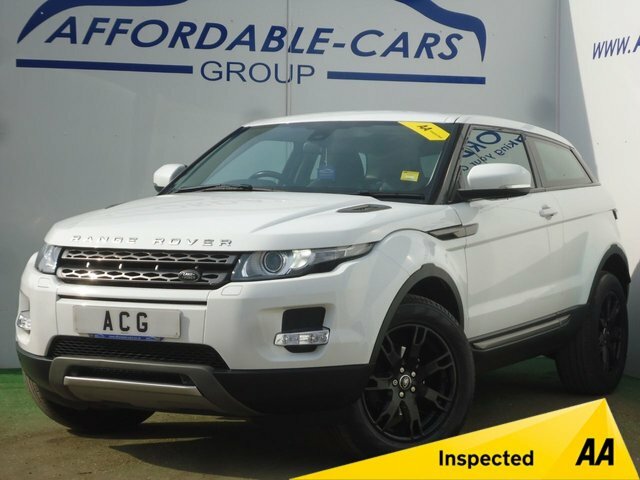 We will help you find your perfect used Land Rover here at Affordable Cars (Yorkshire) Ltd, making sure that you receive the highest standard of care when you visit our showroom. 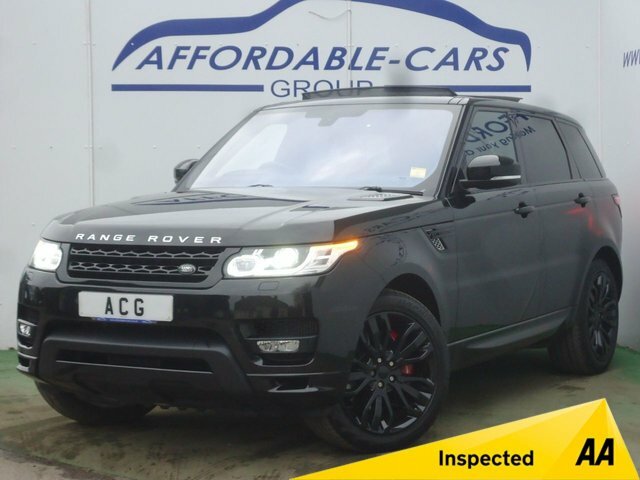 Our finance specialists can advise you on the most suitable payment arrangement, with access to the most competitive rates on the market, so that you get the best deal possible. 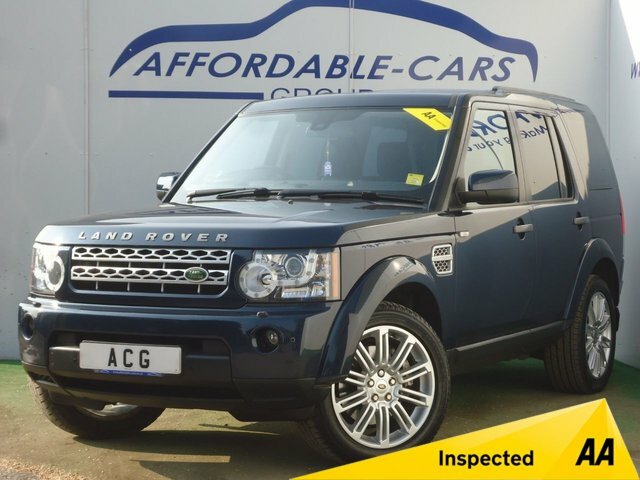 Discover our range of preowned Land Rovers at our dealership in York today. 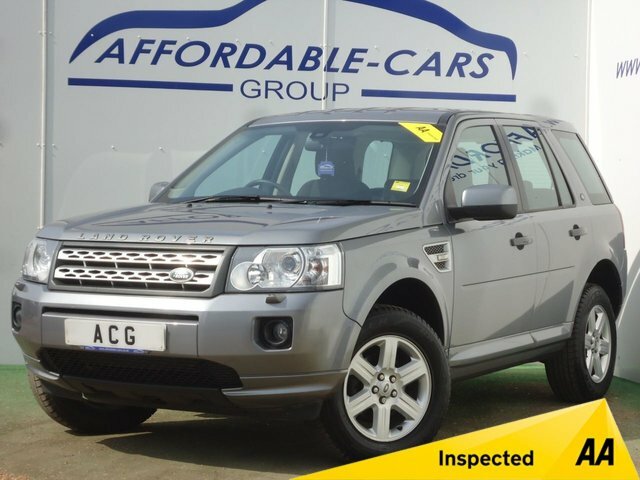 Alternatively, call us and buy your next car over the phone.